This is the TRAIN for DC races!! No matter what distance you are training for, everybody will fall within one of the pace groups listed below – this will determine who your pace leaders, mentors and/or coaches are for the Saturday long runs. A Pace Group is your expected RACE PACE. You will not be training at this pace. Expect to run/walk 30-60 seconds slower than your race pace. Some weeks you may be much slower. Remember you are building up mileage on our Saturday Long Run, time to complete the distance is irrelevant. Leaders: Rod B. *, Ken D.
Our largest group that primarily consists runners but certainly there are racewalkers at this speed as well. 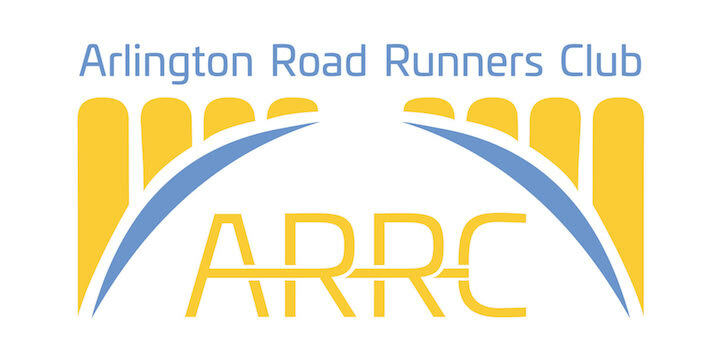 Leaders: Kathy D*, Claudia N.
* Indicates that the pace group leader is a RRCA Certified Coach. ** Walkers and Runners welcome in all groups! Due to volunteer limitation, we cannot offer “homebase” and “waterstop” support for members 16 minute/miles and longer within our Full Marathon program. We welcome slower runners and walkers in our Fitness and Half Marathon programs.